Thread: How cold do you go? 35 minutes <35F this morning. No hot grips and it would have been unsafe. I will try and dig out a picture of my grandfather in 1917 standing next to his motorcycle on snow covered roads with a dispatch bag over his shoulder. He was a signals dispatch rider for the Kasier. He, the weather, and the roads looked miserable! This is from my home town this morning (not me, I'm not crazy). Temp was -43 C (-45 F) with windchill at -53. I think we need a new term way beyond Polar Vortex. PGlaves, I had not really thought about riding a bike in the cold that way, staying warm from the start, I am in south Tx, close to Galveston and cold natured, when I walk out side to ride and my legs feel cool at all I put on leather pants, don't have any heated gear yet as I only just bought a beemer 1200rt used this last Aug after not riding for 30 years. I'm always finding my self sweating often unless it's warm, since I'm cold natured I think I will stop and pull some of the merino wool off then once I do I start getting cool and leave the inner clothes as they are. Riding this time around is a lot more fun for me for so many reasons, some one stated there were more HD's out in the cold than any other bike, yep, more new sold too and, three times as many used HD's for sale than any other, I started looking for a used bike the first of 2018 and was going to get one but I knew I rather a BMW, I would like another used wing, I had a 2003 that looked new in June 18 and if i'd had more funds would have kept it and bought the beemer I have too. I commuted to work twice last week (30 or 50 miles one-way depending on which office I go to). Morning temperature was lower 30's both days. The ride was fairly comfortable on my R1150RT. Wearing a full-face helmet, First Gear leather jacket with thermo liner, plain ol' leather boots, and roper gloves (using my heated grips on high). I don't think I'd want to take an all-day ride like that, but for the 1/2 - to - one - hour commute it was perfectly doable (and much more enjoyable than driving my pickup truck). 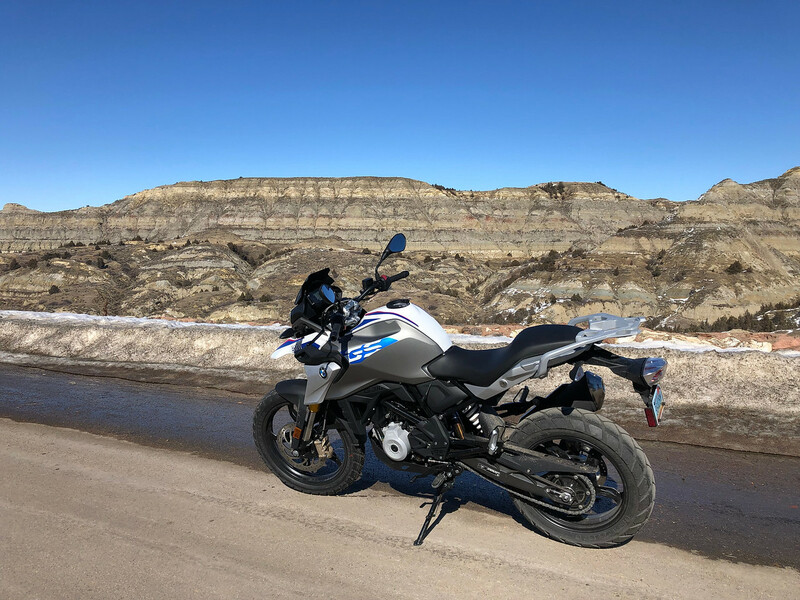 Took my 640 out for a test ride for an hour at -15ºC February last year. 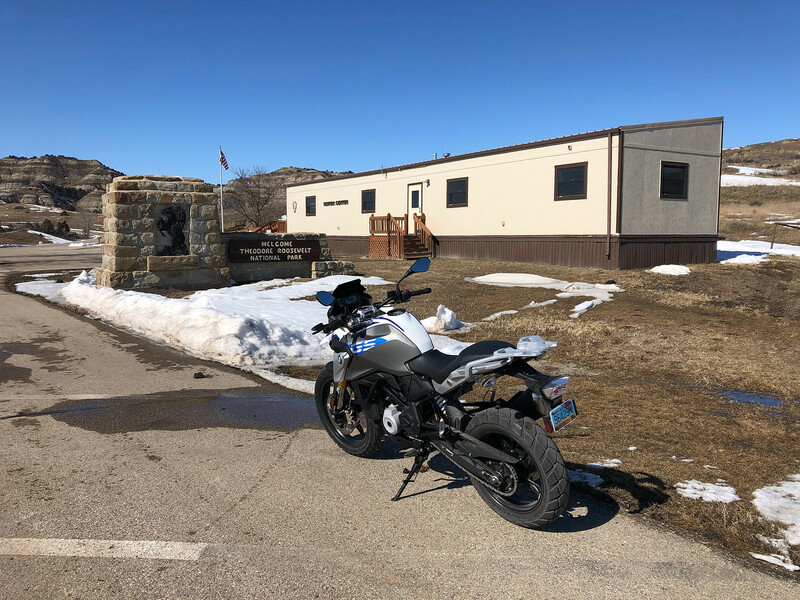 I just rode my G310GS 95 miles in 40 degrees and I'm chilled. But dang it, I had to get in a ride, it's been a long winter already. It's not like riding the 1200 where you have heated grips and a windshield. People forget, we make our own wind so it does not make much difference if the wind is blowing or not, only what the actual temp is, then figure wind chill for the speed we travel. -45F and 30 MPH, his wind chill was way lower than the -53F, closer to -85F!! How cold is too cold for 20w50? Valve Adjust - How cold is cold enough?